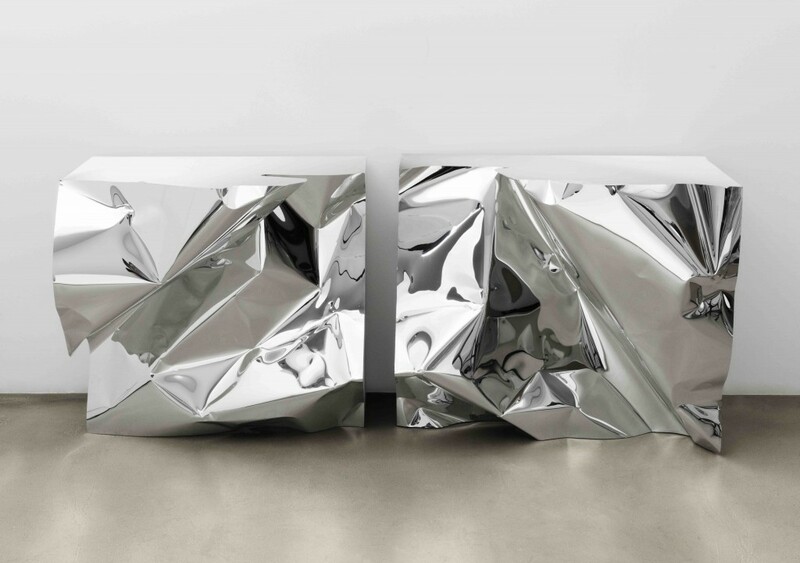 London’s David Gill Gallery presents Gravity by Fredrikson Stallard on view through 7 April 2016. Gravity is a collection of sculptural aesthetics that explore the dichotomous language between analog and digital; controlled and chaotic forces; and serene and dynamic energies. 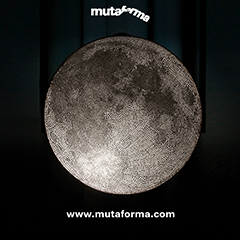 The exhibition is an equilibrium of design and sculpture featuring tables, candleholders, an armchair, sofa, mirror, and other accessories. 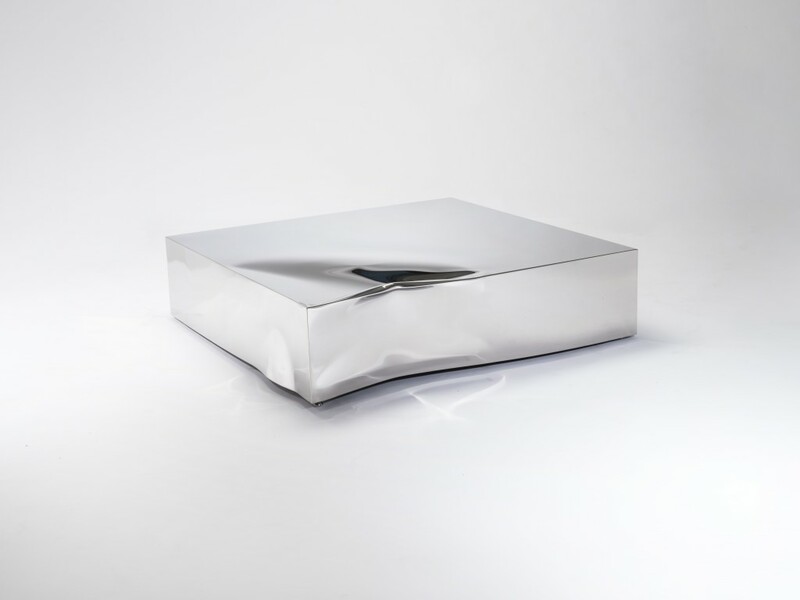 Designed by internationally renowned duo Patrik Fredrikson and Ian Stallard, Gravity expands upon the ideas that have informed the studio’s overall practice specifically the interplay between computer technology and manufacturing techniques — offering a narrative on the conceptualization and realization of each piece. The designers used cutting edge technologies and classic materials to create balance between beauty and construction. They also explore relationship tensions between natural and synthetic. 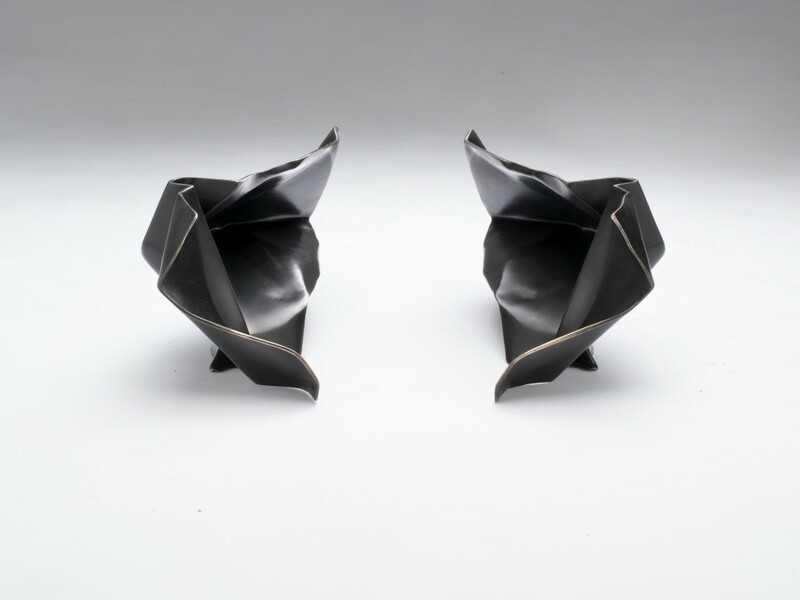 Fredrikson and Stallard began their collaboration in 1995 and have since become internationally recognized as leading exponents of British avant-garde design. They are well known for their ability to translate their creativity into simple yet emotionally engaging furniture and product design. 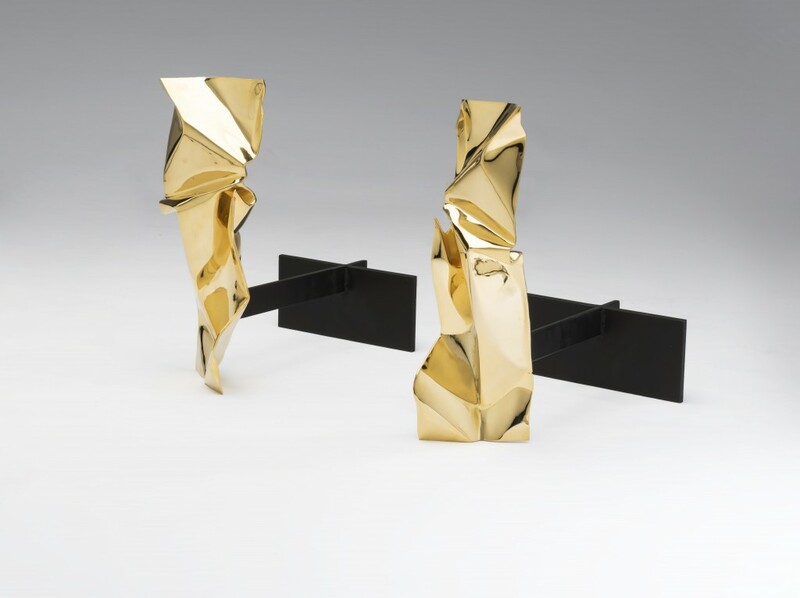 Their cutting edge, conceptually rigorous work has been regularly discussed and praised in the design press and is sought after by both collectors and furniture producers. 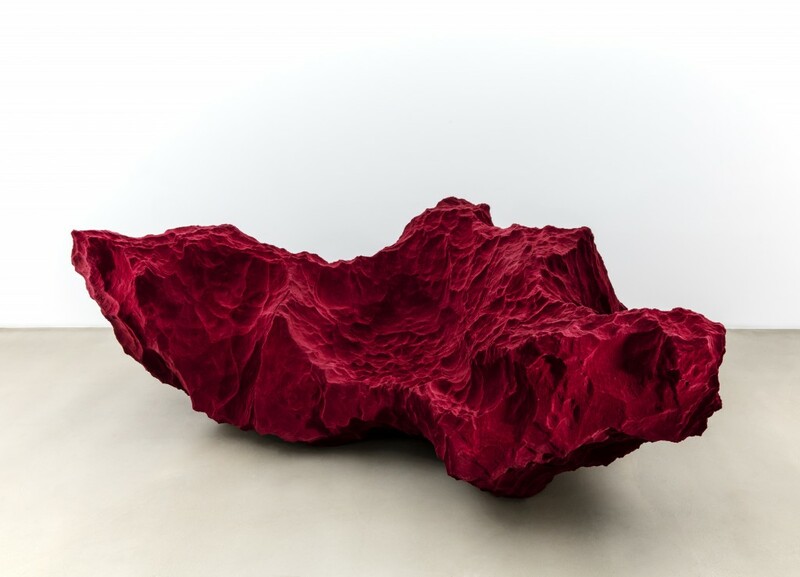 They have been with David Gill Gallery since 2006 and continue to pursue complex projects that stretch the possibilities of both materials and ideas. 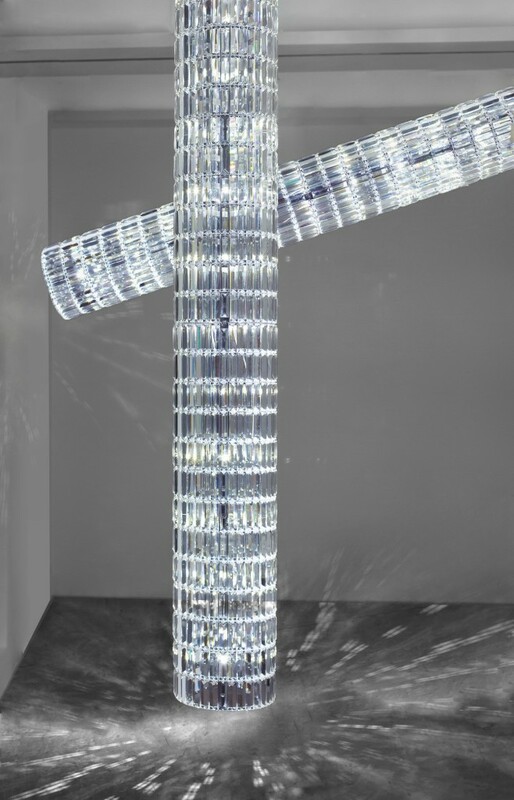 Gravity by Fredrikson Stallard will be on view at David Gill Gallery through 7 April 2016.